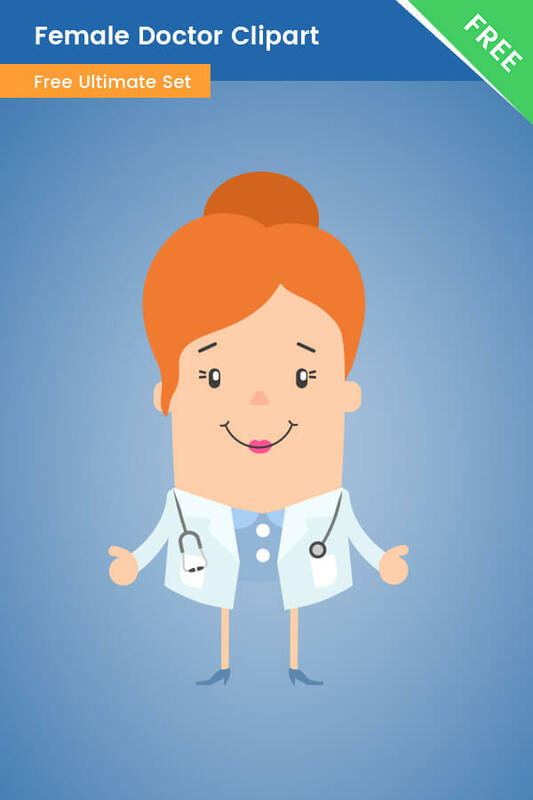 Female Doctor Clipart PNG on a transparent background. This experienced doctor woman is available for free download. She is smart, skilled, and friendly. We’ve made her in a modern flat style, so she will definitely fit into any modern medicine related design. She will definitely grab the attention of your audience.